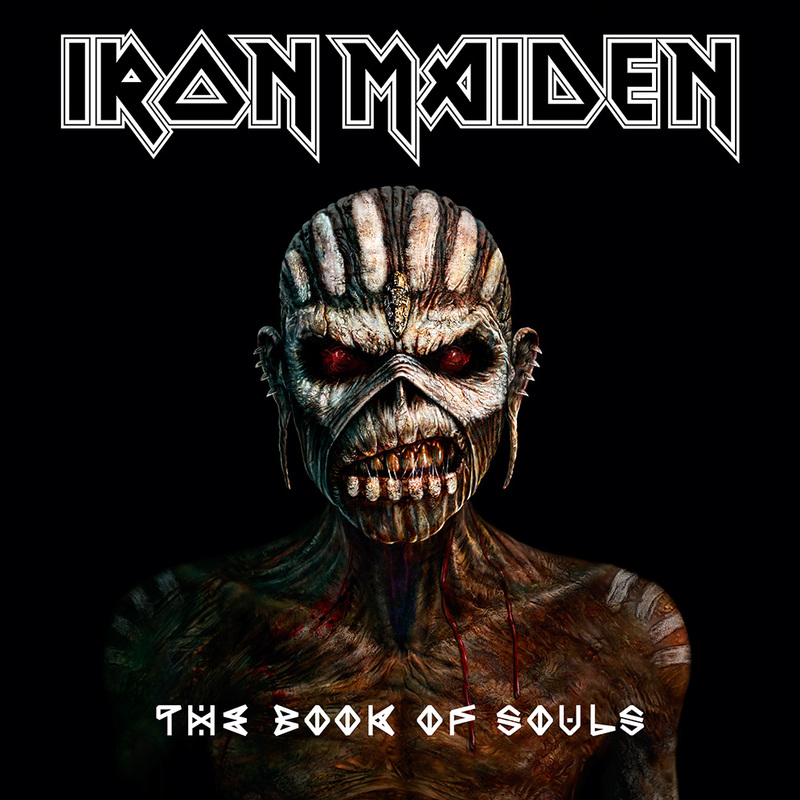 British heavy metal legends Iron Maiden, whose new album ‘Book of Souls’ comes out September 4th, just released their first single from the album today at 8 am for the world to hear. Enough talk!!! Click the video below to hear!